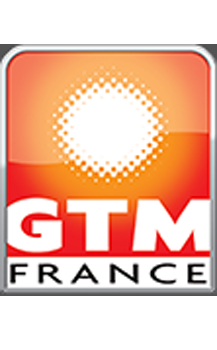 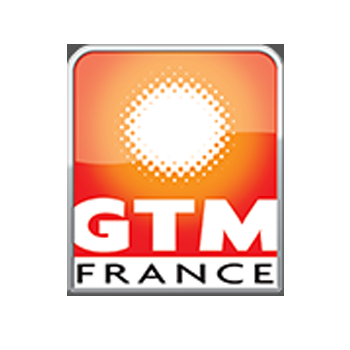 GTM-France is your supplier for all your inquiries in hot rolled bars, for all grades. 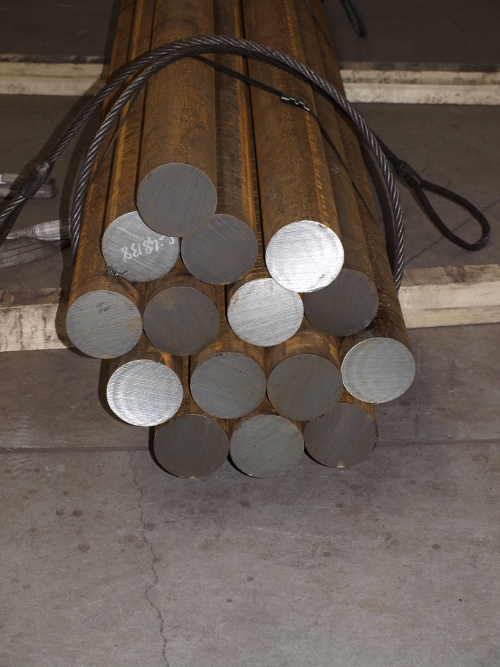 Q&T, normalized, soft annealed or globulisation due to actual EN-specifications or, custom made as clients requirements. 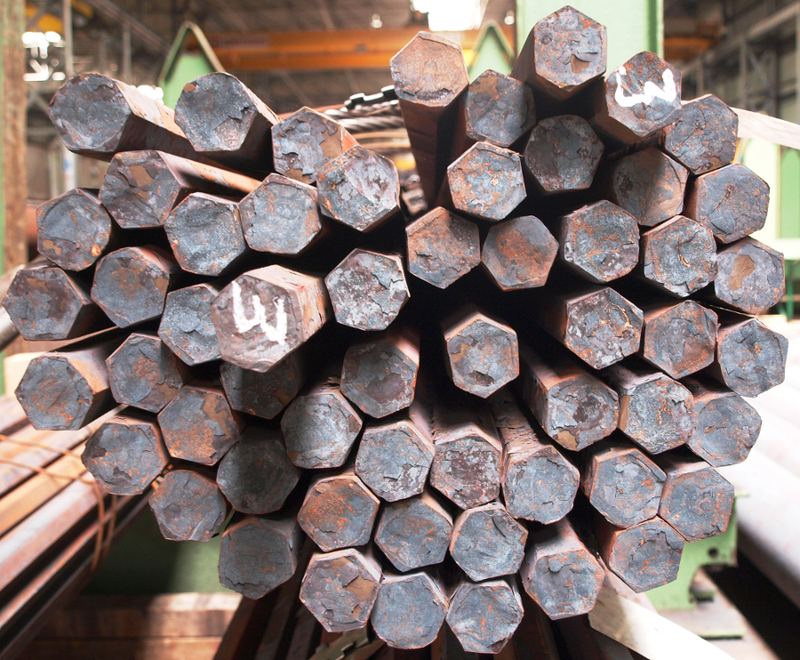 Grades examples (non-exhaustive): S235, S355NL, 25-34 or 42CrMo4, 16MnCr5, 21CrMoV5.7, 51CrV4, 13CrMo4.4, 30CrNiMo8, 35CrNiMo16, Micro-alloyed steels.